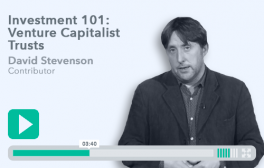 Stephen Barber takes the time to talk about Venture Capital Trusts which are a closed-ended scheme which are very tax efficient and allow investors to access small but growing companies through private equity capital. 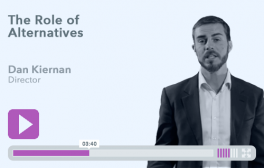 Daniel Kiernan looks at the role that alternative investments can play in a well diversified investment portfolio, including the effect volatility can have on returns over a period of time. In this episode David Stevenson explains EIS structures and funds. 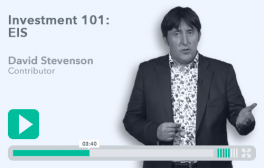 How they work, what to watch out for and what benefits they can provide investors. You may have read about securities lending recently in the financial press. 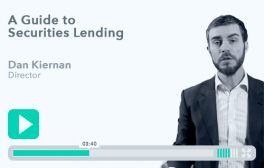 Our man in the know, Daniel Kiernan, runs through a comprehensive guide to the activity of “sec lending”. The monthly programme that examines all things resource related with a panel of industry experts. Prospects for gold prices, will uranium pull up out of its funk and the great shale gas revolution comes to Europe.